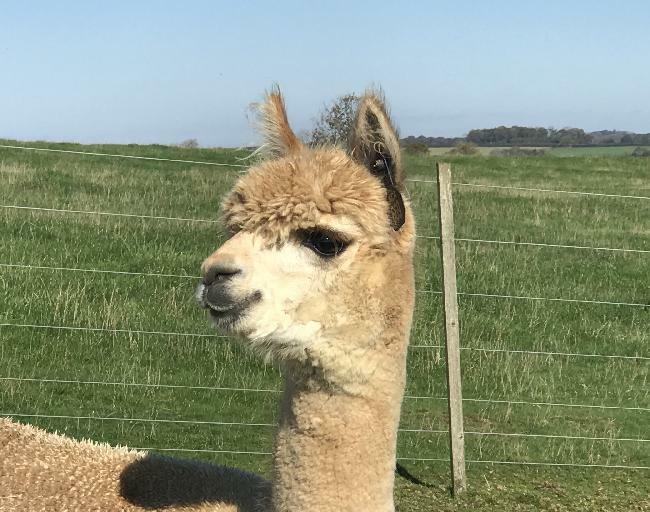 Inca Karamel is a well bred fawn female with a lot of potential. 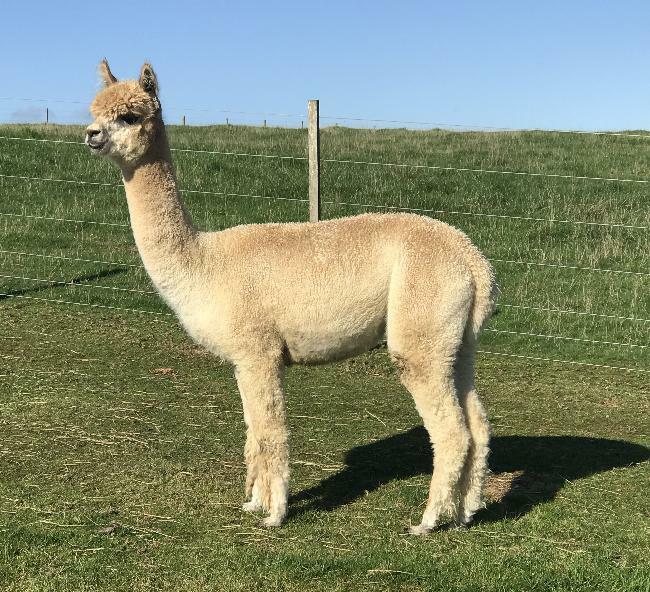 bred from top black and fawn genetics, she offers breeders looking to breed top fawns and browns that are rich and deep in colour. Conformationally she is correct in every aspect. 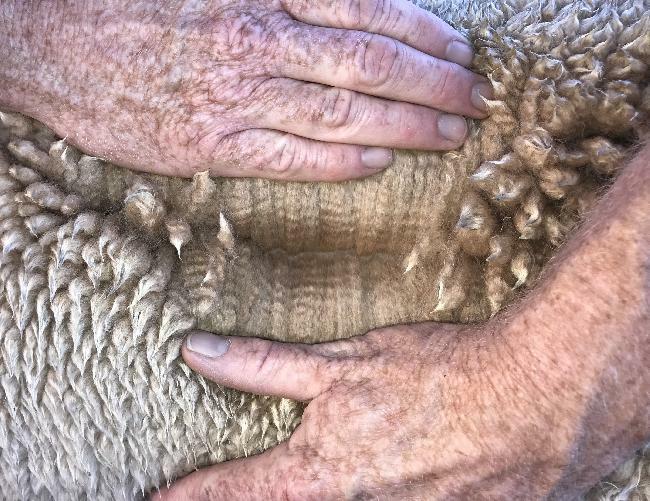 Her fleece is very fine, soft and bright and she grows an excellent length to her staple. 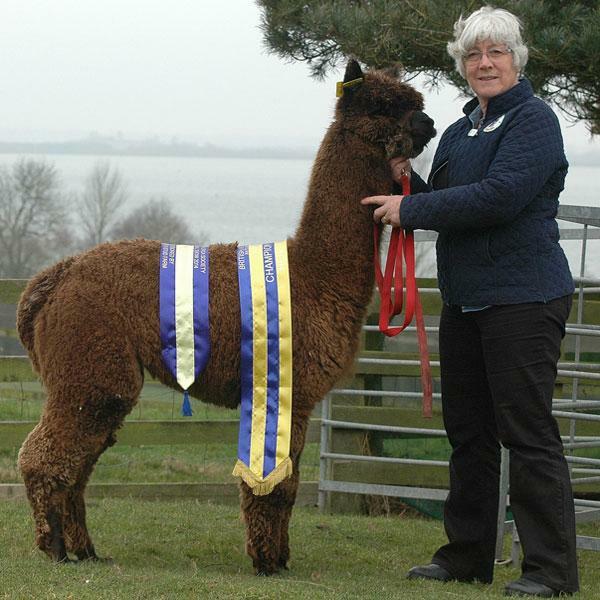 Now pregnant to our top brown sire Toft Timogen, the resulting cria should be a wonderful colour and very high in quality.